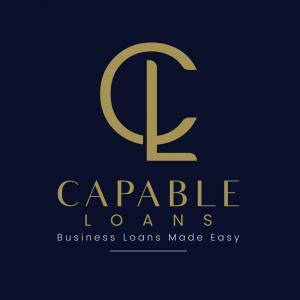 Capable Loans (by Capable Group) is a Corporate Financing consultancy with a specialized expertise in the syndication and structuring of debt financing. Our team of professionals boasts a wealth of experience in the finance industry. Collectively, we have helped over 675 companies to raise funds so far.